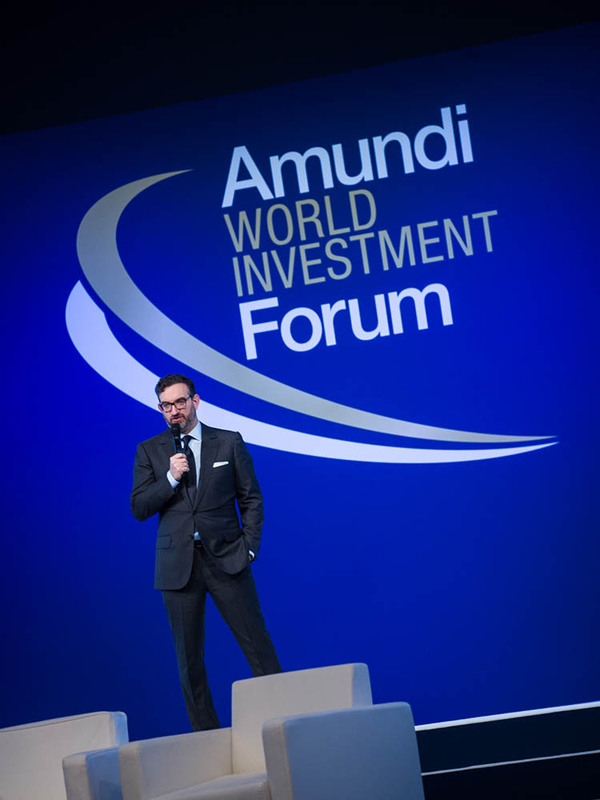 For the 5th consecutive year, EBM played a key role in producing the Amundi World Investment Forum held June 2 & 3, 2016 in the Carrousel du Louvre. EBM Partner Adrian Dearnell hosted the Forum and moderated several roundtable discussions with Amundi executives and guest speakers, such as international investor Jim Rogers, Daniel Kahneman, author of the best-selling “Thinking, Fast and Slow,” and Wharton School professor and commentator Jeremy Siegel. Ahead of the event, the EBM team provided public speaking coaching, helped prepare round table discussions, produced animated videos to introduce discussion themes, and conducted individual live interviews with Forum speakers which were broadcast via Internet. 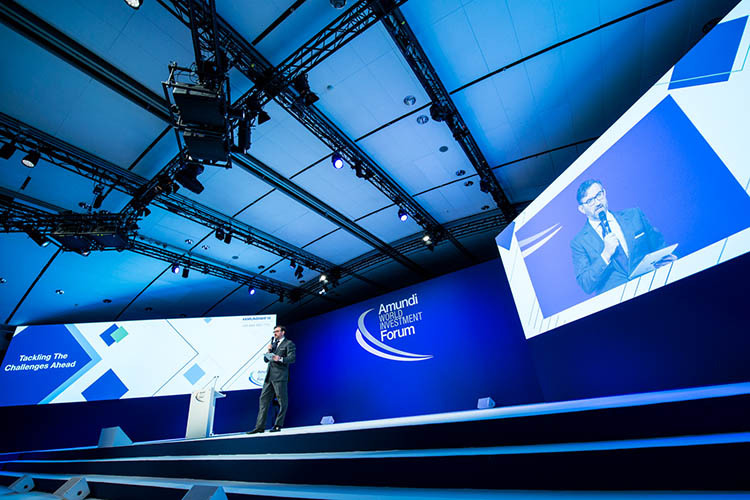 In record 10 days following the event, EBM summarized the key findings and thought leadership from the entire event for a 150-page “Amundi Insights” book, to be posted online on a dedicated website (forum.amundi.com). Older post International Communications is a Minefield!